Kids are naturally playful and active. Luckily, there are a few things that can keep up with little kids busy and active lifestyle such as the easy to use kindy bags. They are both functional and trendy. Simple yet fashionable day care bags are sure to keep up with your children’s daily routine. Another quality bags that are equally useful are the library bags that are carefully hand crafted to ensure durability, made out of heavy duty canvas that can be gently hand washed to keep them in tip-top shape so your kids could always look great using them such as this featured bag. Bags like this are just great as a simple book bags or children’s library bags where they can carry a lot of their books and school stuff and yet still look cool and fun. It can even keep up with your kids outdoor activities as well and at the same time they can store a lot of their thingy-ma-jiggies in them. They can always be ready for any outdoor fun with their friends. The bag’s simple and neat design is definitely a keeper! 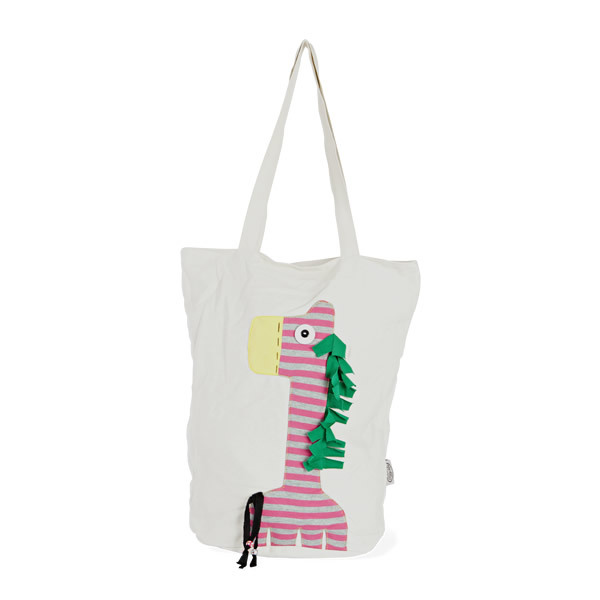 Any child, even the not so young will fall in love with this trendy bag.